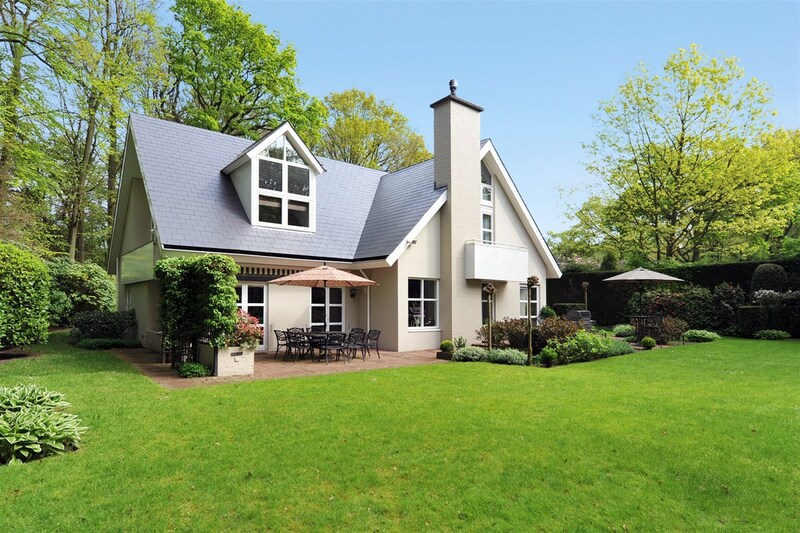 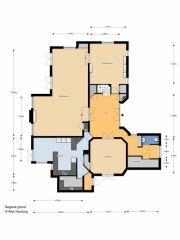 Five-bedroom villa with double garage on a plot of approx. 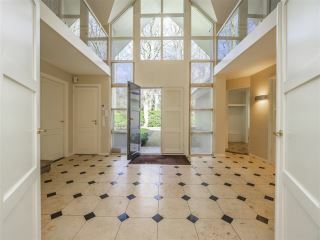 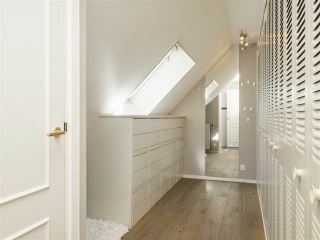 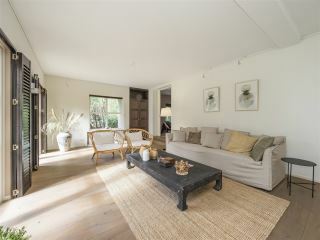 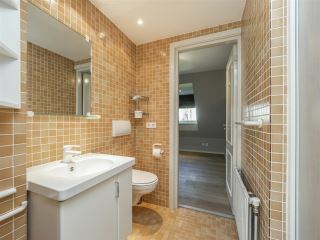 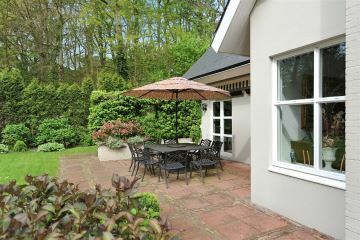 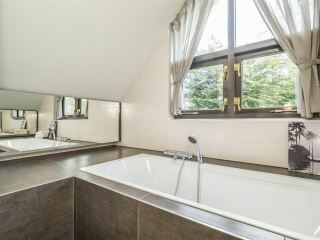 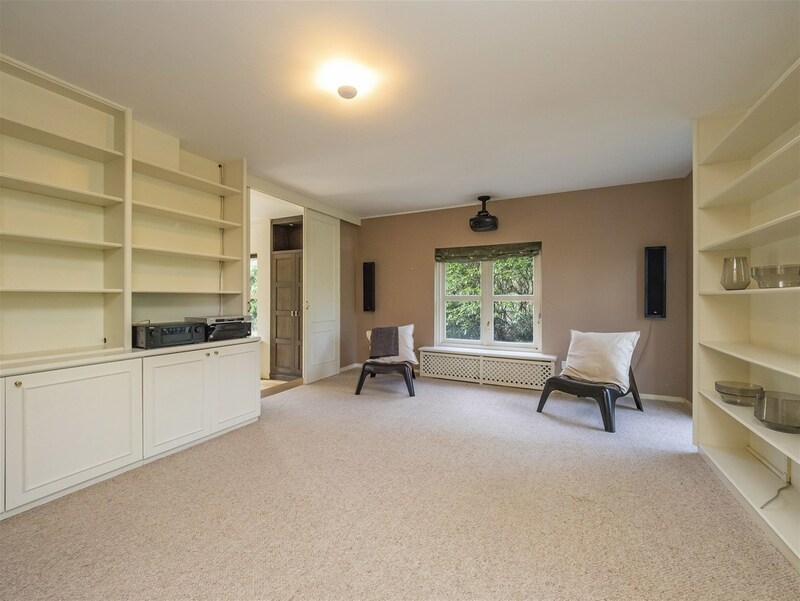 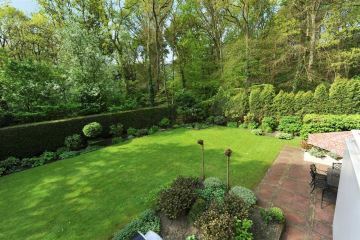 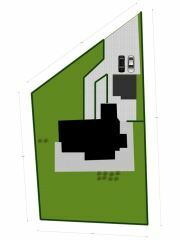 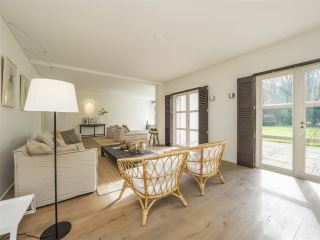 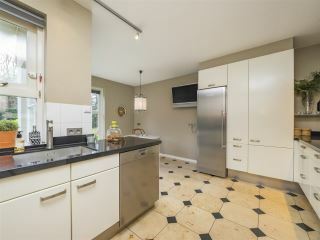 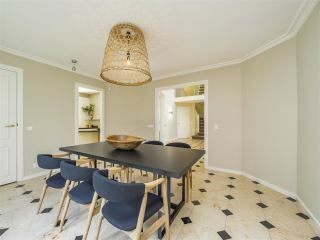 1.500m², situated next to the wooded area of ‘De Wittenburg’. 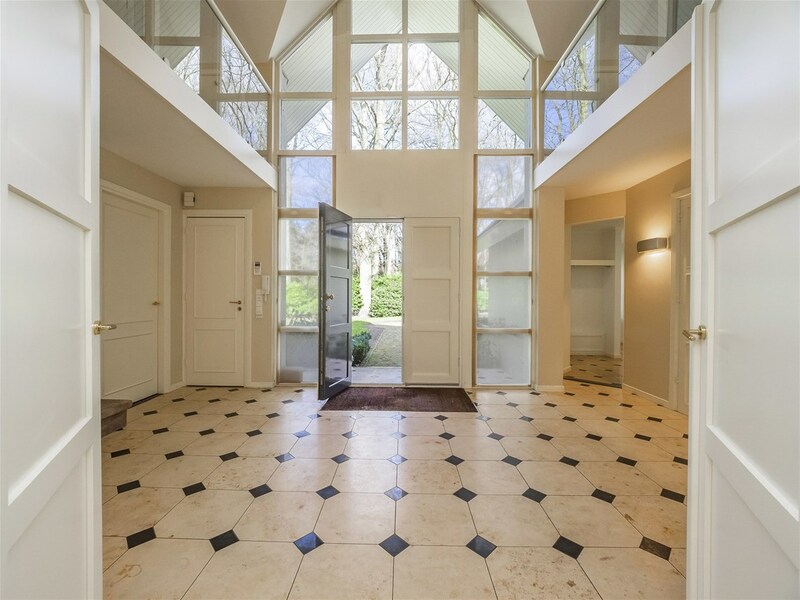 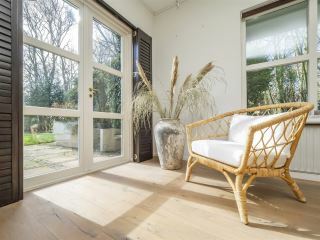 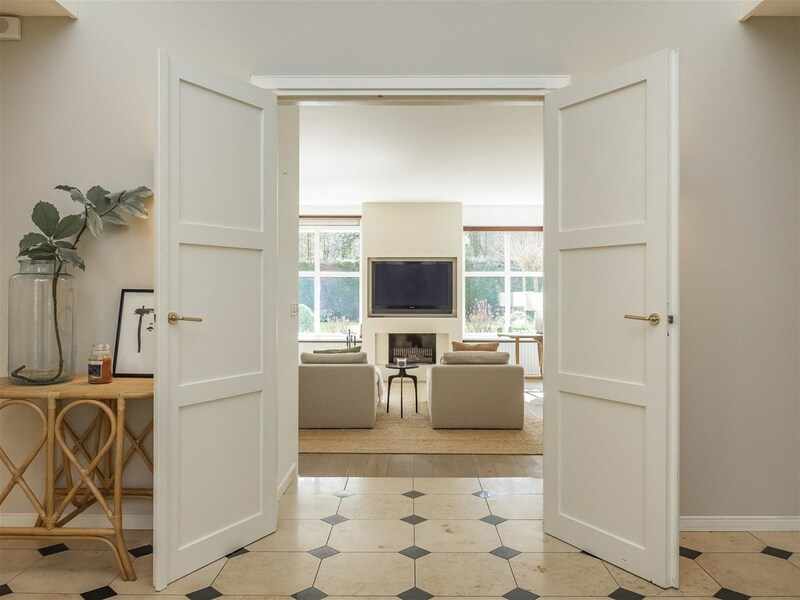 This architect-designed property was built in 1989 and has been built over the full width of the plot, allowing a lot of natural light in the home. 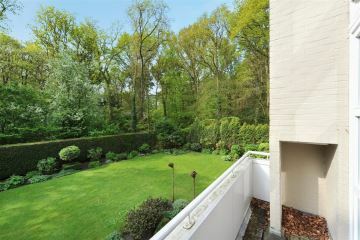 The garden is facing South with various terraces. 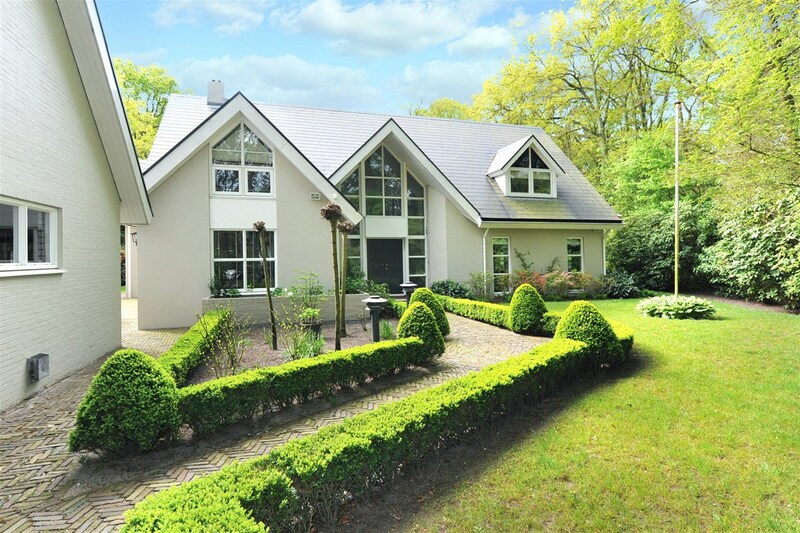 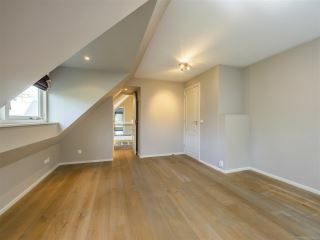 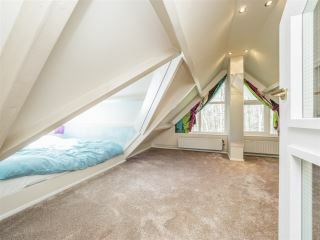 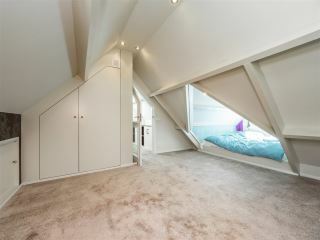 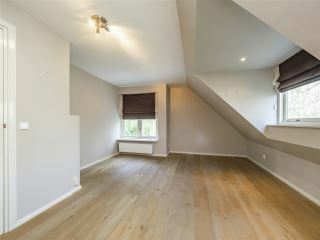 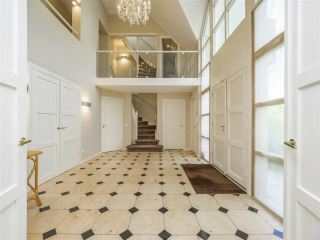 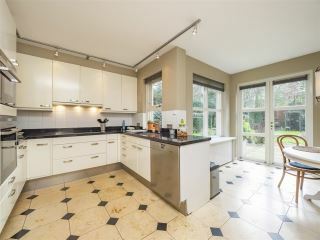 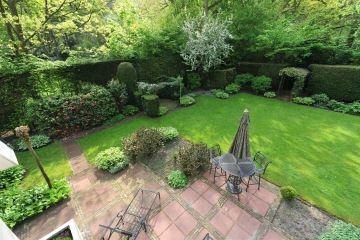 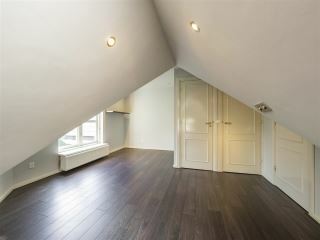 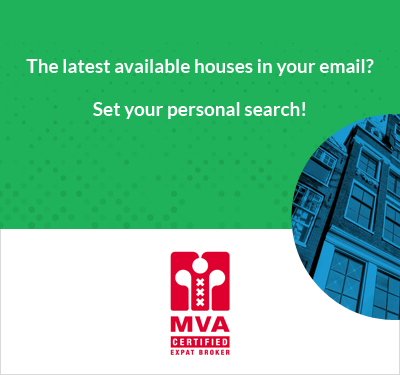 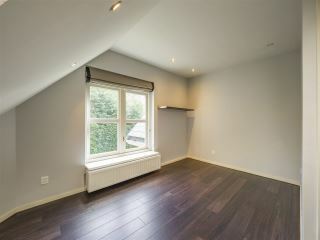 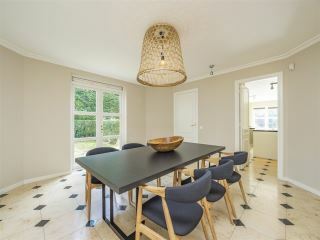 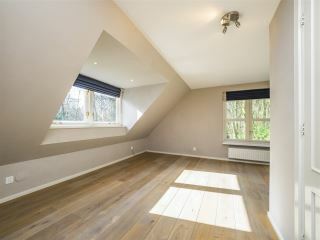 Close to schools (Bloemcampschool, American School) and major access roads to Den Haag, Rotterdam and Amsterdam. 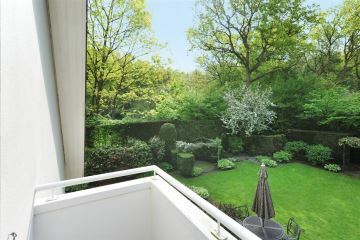 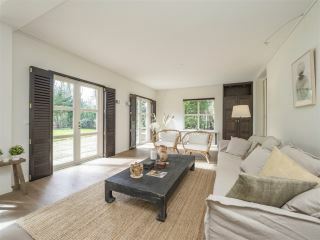 From Wassenaar it is only a 25 minute drive to Schiphol airport or a 25 minute drive to Rotterdam airport. 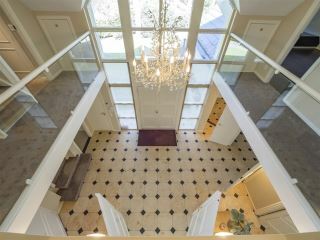 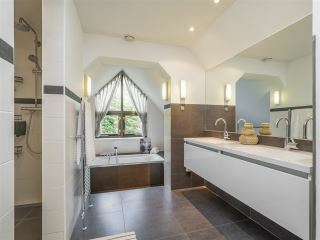 Ground floor: grand central hall with mezzanine, guest toilet and cloak room. 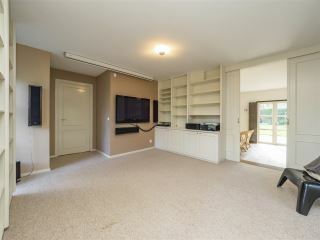 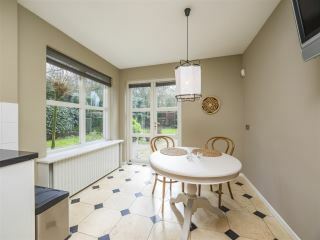 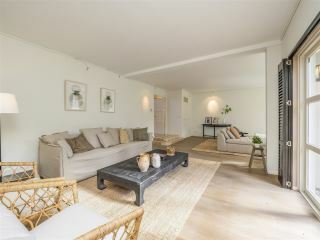 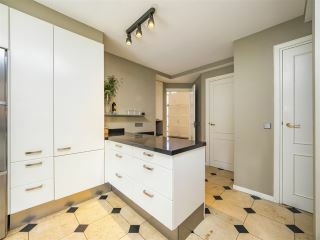 Spacious living room with fire place and french doors leading to the terrace, family room, separate, octoganal dining room next to the kitchen with breakfast area, utility room with washing machine and dryer and side entrance. 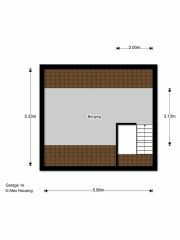 First Floor: landing with separate toilet, master bedroom with balcony and luxurious bathroom with bath, shower, double wash basin in vanity unit, large dressing room. 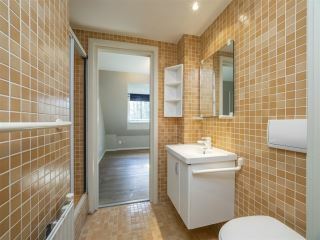 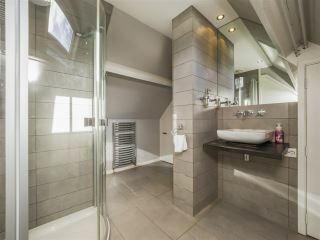 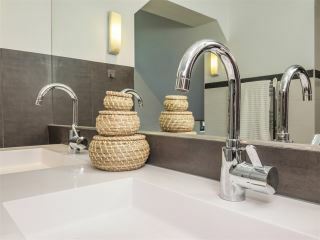 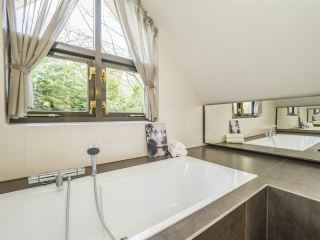 Two spacious bedrooms with a shared bathroom and a fourth bedroom with a shower and wash basin. 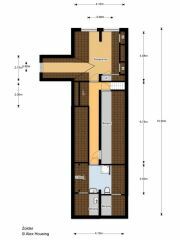 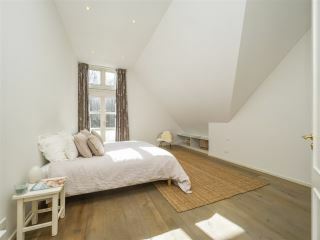 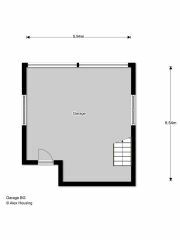 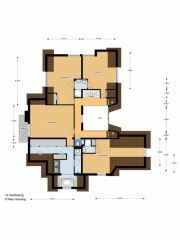 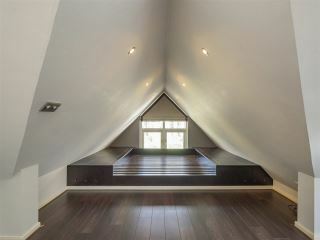 Top Floor: landing, bedroom, bathroom with shower, wash basin, toilet and lots of extra storage space.